Nyawira is a Partner at MMAN Advocates. She heads the Banking and Finance and Real Estate practice areas. Her areas of specialization include banking law and securitization, property law and conveyancing, corporate and commercial work and capital markets. 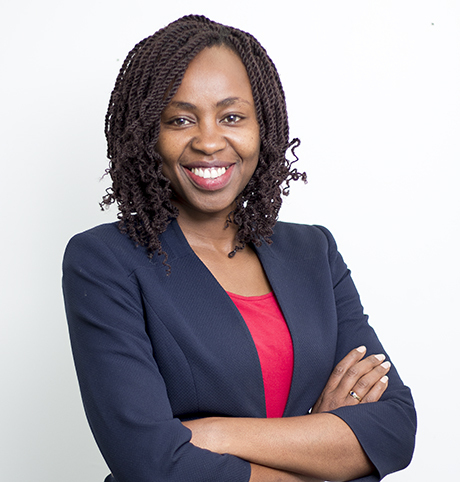 An Advocate of the High Court of Kenya (admitted 2008) she is a member of the Law Society of Kenya and the East Africa Law society. She is currently studying for her MBA at the University of Nairobi.